We need to find more space on the award shelf at Ooma Headquarters! 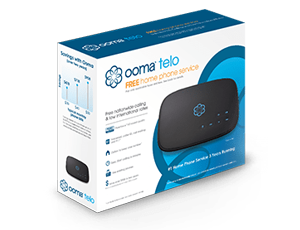 We are really pleased to let you know that last night at a special ceremony at CES, Ooma Telo received the honor of “2011 Product of the Year!” from Electronic House Magazine. Electronic House Magazine’s panel of industry experts, integrators and editors came together to select an exclusive group of products deemed most noteworthy for 2011 and recognized Ooma Telo as the most advanced “Telephone / Telecom / Intercom” product. What a great way to kick off the New Year! 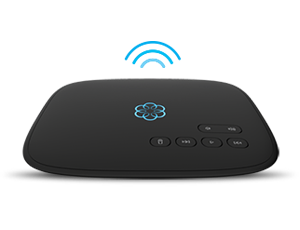 Ooma Telo was selected for providing a reliable and secure smart phone home experience that delivers excellent voice quality that is unmatched by any other VoIP or regular phone services. To read our announcement – https://www.ooma.com/media/press-releases/ooma-telo-selected-2011-product-year-award-winner-electronic-house-magazine. Congrats to you guys. Glad to see you are so successful, especially since I’ve been an owner for several years now!!!!! of course it is the product of the year. it is the product of the 21 st century now if you would start working on the electrical systems in the country, ie; wind and solar. I love my Ooma! I love the features that come with the Premiere service! The service has worked flawlessly for me for nearly a year. Thank you for great service!